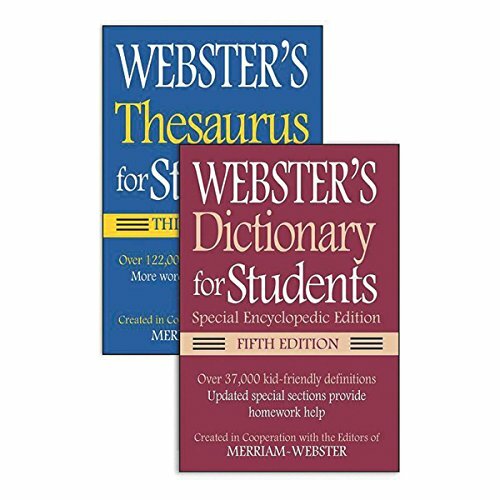 October 16 is National Dictionary Day. 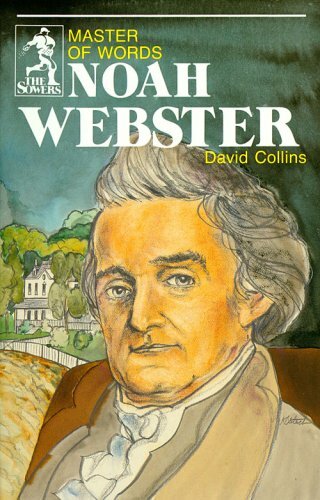 This date was chosen because it is also the the birth date of Noah Webster, the Father of the Dictionary. 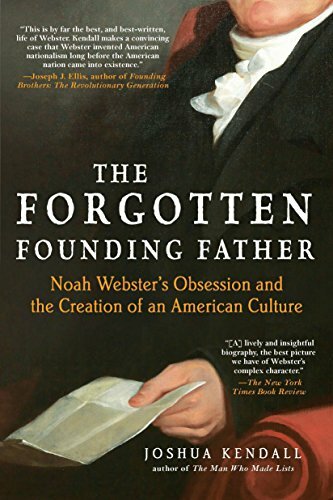 Many Americans are unaware of Noah Webster’s role on the Christian History Timeline. 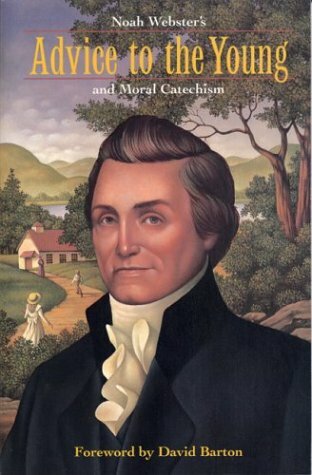 But it’s so important as American Christians to know about him and his contributions to our country. 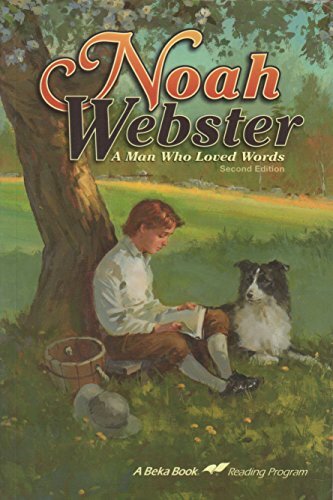 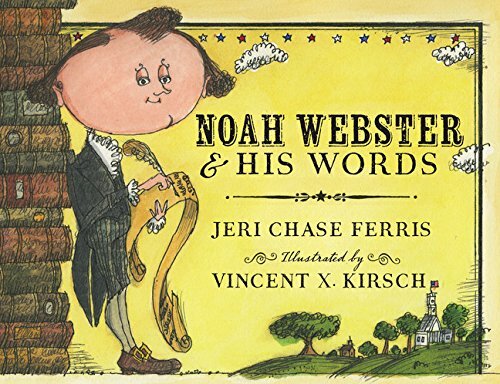 So really, National Dictionary Day is just an excuse to tell you more about Noah Webster and give you a few resources to help you teach your students more about this important historical figure. 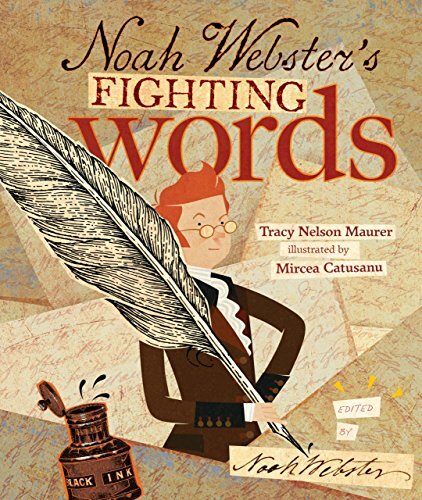 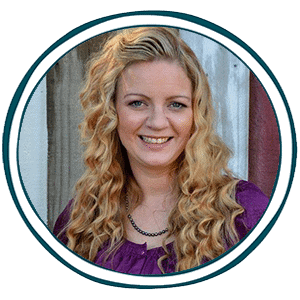 In honor of Dictionary Day, Marcy, over at Ben and Me has compiled such a list of resources AND she has created a free printable Noah Webster study with notebooking pages for your middle school and high school students. 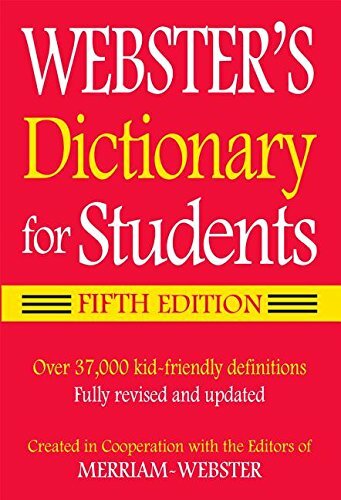 To download your free copy, visit this post HERE!